As readers are realizing, I’m posting photos here first, then using this as the basis for exports to other services like Twitter or Pinterest. It will be a few days before I have a “non photos” RSS feed for you to follow, forgive the interruption with non-work related stuff. But, it was a big weekend. 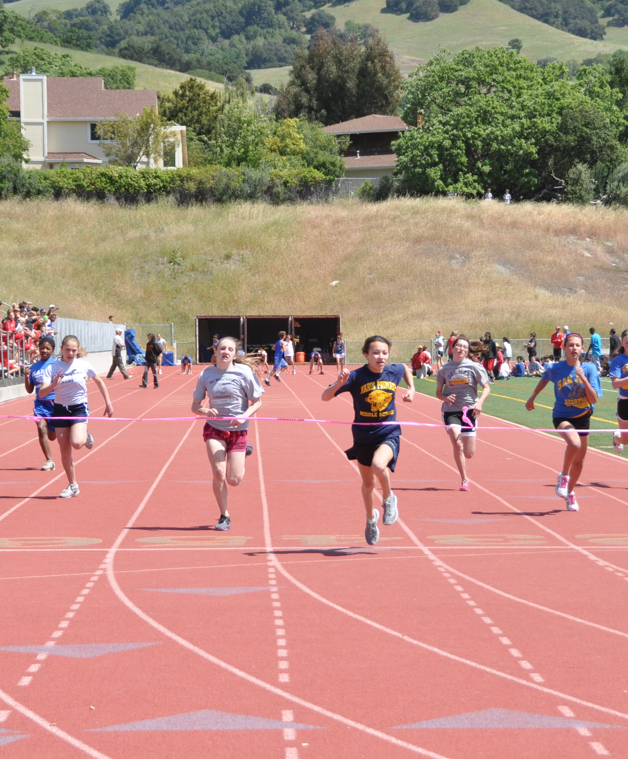 It started with my daughter winning the county championships in the 1oom dash for the third year in a row. Wow!